“Yeah, he does. Thanks for meeting me here at McGillin’s. I tell ya, after the day I’ve had, I needed a drink. Want another beer? McGillin’s Olde Ale House threw open its doors the year Lincoln was elected president. That’s shortly after the Liberty Bell cracked and long before ground was broken for Philadelphia City Hall. The beer taps have been flowing since 1860 — making it the oldest continuously operating tavern in Philadelphia and one of the oldest taverns in the country. Catherine & William McGillin opened the Bell in Hand Tavern.The Irish immigrants, who raised their 13 children upstairs, soon become known as “Ma” and “Pa” and the laborers who frequented the bar called it “McGillin’s.” The nicknames eventually stuck. The tavern grew to include the oyster house next door, the back alley/washroom and the house upstairs. Abe Lincoln elected president. Although Lincoln visits Philadelphia, we have no proof that he visits McGillin’s. Of course, we have no proof that he doesn’t either. Pa McGillin dies & Ma McGillin takes over bar. No pushover, Ma has a list of troublemakers who weren’t allowed in. The list reads like the social registry, including some of Philadelphia’s most prominent citizens. McGillin’s celebrates 50th anniversary with a new façade. Name officially changes to McGillin’s Olde Ale House. Prohibition enacted. During Prohibition, Ma McGillin hires a chef. Serves food and ice cream and perhaps, a few tea cups were tipped on the second floor. Philadelphia cheesesteak invented. A top-seller at McGillin’s. 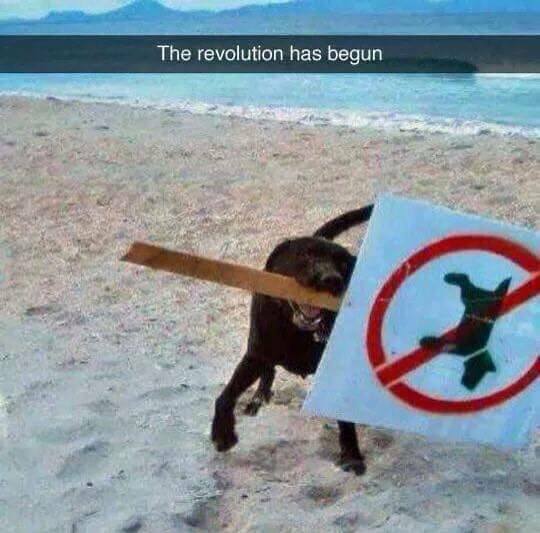 Prohibition ends! 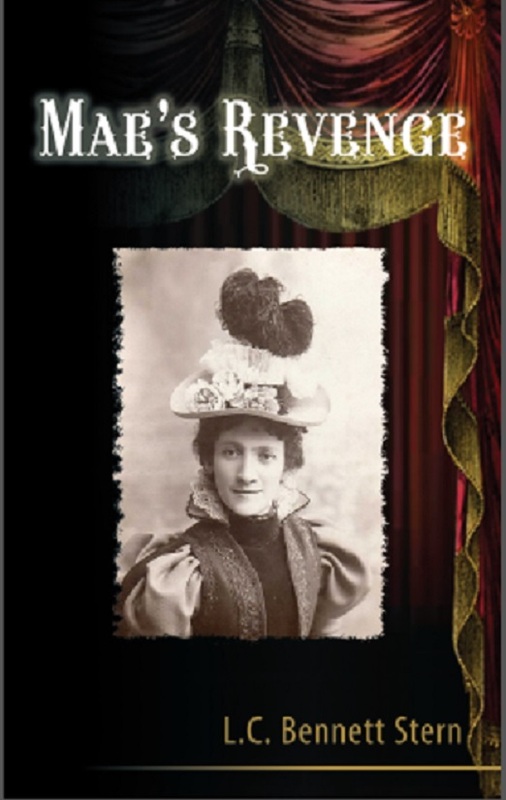 Ma McGillin takes the key from her breast pocket and reopens the pub’s front door. IF YOU’VE EVER BEEN THERE, LET ME KNOW IN THE COMMENTS! 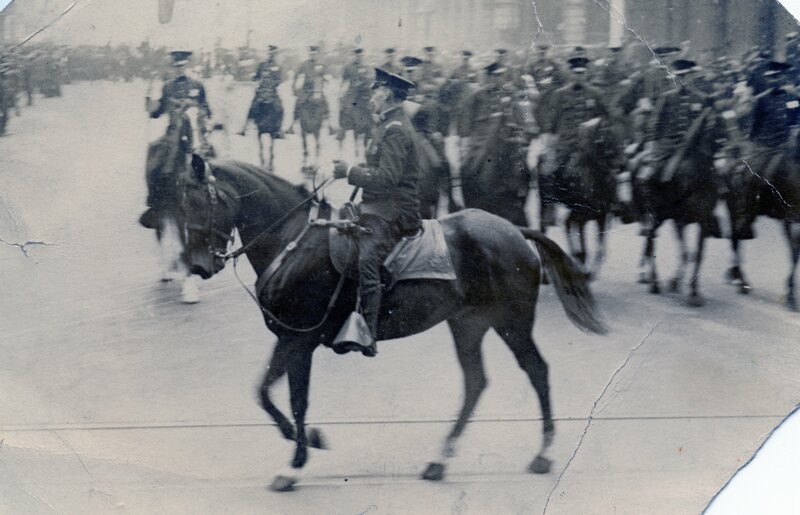 Police Lieutenant David Bennett on horseback. Politics in Philadelphia is a rough game…has been since the time of Ben Franklin. But, when murder takes place in the Fifth Ward on primary election day in 1917, it sparks outrage – not just in Philadelphia, but throughout the nation. 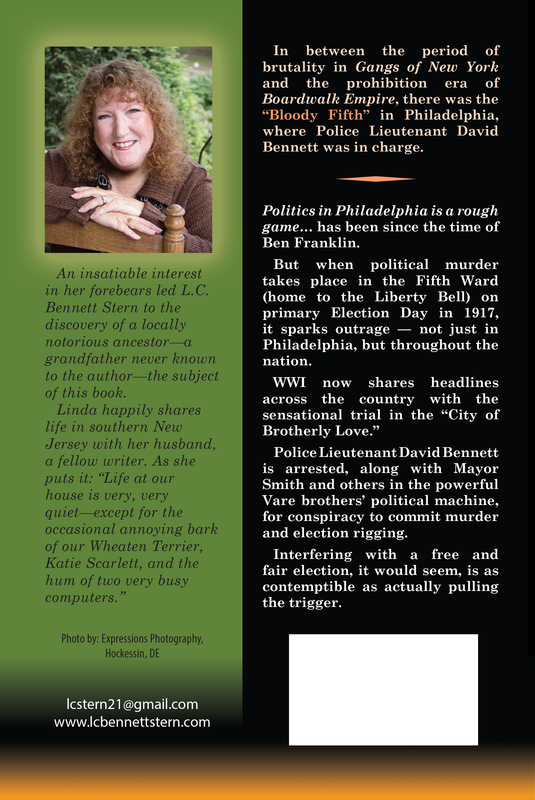 WWI now shares headlines with the conspiracy trial in the “City of Brotherly Love.” Police Lieutenant David Bennett, in charge of the “Bloody Fifth,” is arrested along with the Mayor and other members of the political machine run by the powerful Vare brothers. Interfering with a free and fair election, it would seem, is as contemptible as actually pulling the trigger. A long time ago, in a galaxy far away…no wait, that’s not right. 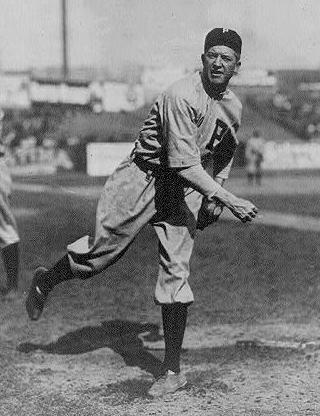 Some time in the past (not necessarily yours), there was a world of generalities. There were televisions (with three channels, that you had to stand up and walk however many miles to manually turn a knob to change); telephones (with heavy black receivers that had little holes that you listened through and spoke into, and rotary dials that wore your fingernails down if you had to dial a long-distance number); maps (that had so many folding parts it took an engineer to get it back into the original paper rectangle which was stored in your car’s glove compartment); ovens (that could cook a whole turkey in seven hours); tablets (made of paper, with lines on it so you would know where to write the words with your pencil or pen); and books (made from trees, that required the heavy lift of turning pages with your hand, over and over and over again, until you reached the end). Now there is a world of bits and bytes. We have HDTVs, smart phones, GPS, microwaves, electronics of all shapes and sizes in which to manipulate and store our data, and digitized devices that can hold up to twenty-eleven-gazillion different kinds of reading matter. 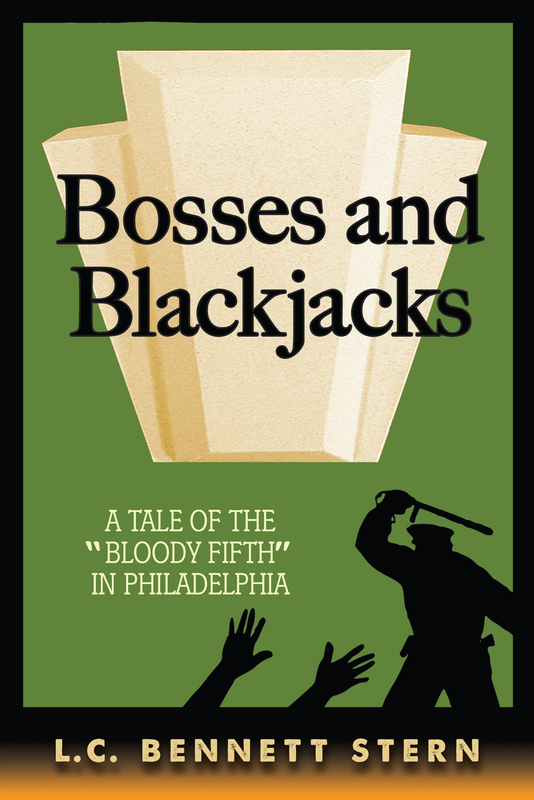 I have written a book – Bosses and Blackjacks. When it becomes available – hopefully, by the end of this year – feel free to read it in any way you feel most comfortable – except under water…neither paper nor electronics fair well when wet. That’s all for now. I’ll be in touch.